View Hotique's guide to luxury lodges and hip hotels in Mozambique - with relaxed beach hideaways in Mozambique. Hotique features hotels that are geared to meet all your needs, while still being in tune with the local surroundings. 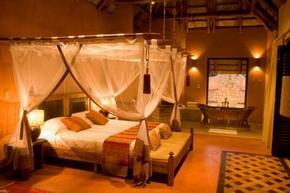 Rural hotels and relaxed boutique hotels in Mozambique. View our featured hotels in Mozambique below or search for a hotel in Mozambique.